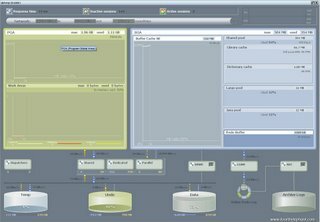 On this page you can find two fine extensions on SQL Developer. 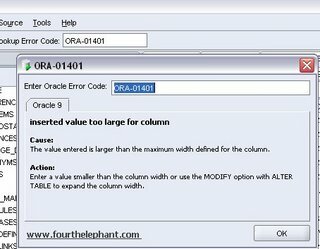 With ErrorsLookup4Raptor a small entry field is added to the toolbar where you can enter an Oracle error code. 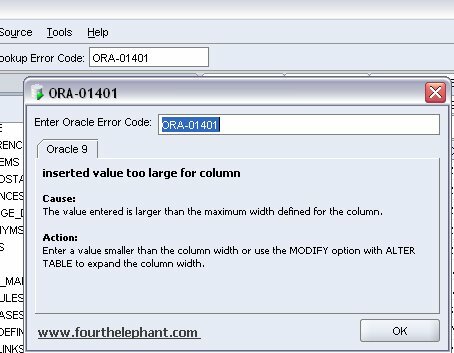 The cause and action of the error will be displayed. 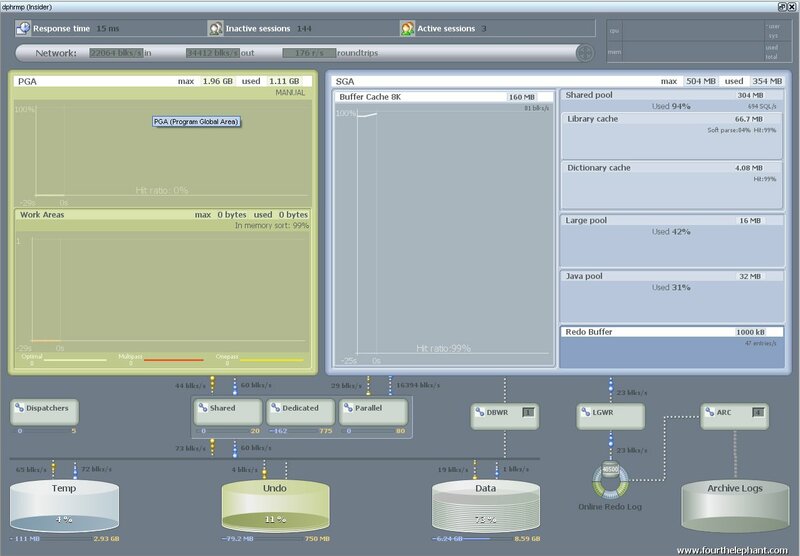 Saves a lot of time searching through manuals!